It's 21-inch wide swath and the amazing Power Propel System makes it easy to clear snow right down to the pavement throwing it up to 35 feet away. 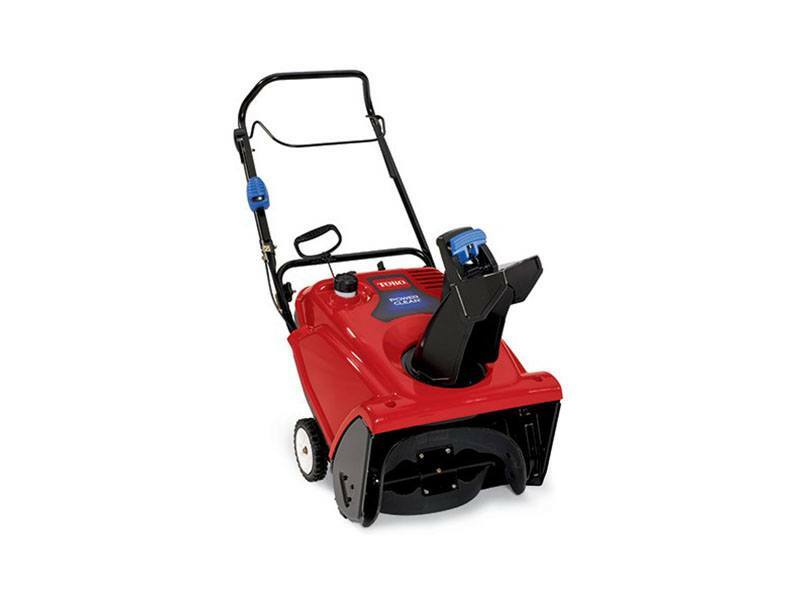 Also featuring a powerful 212cc Toro Premium 4-cycle OHV engine to plow through the deep snow. Fold-down handle and chute make storage or transport simple. Storage dimensions: 30 x 21 x 35 inch. Covered by a 2-year Full and 2-year Guaranteed to Start warranties to give you piece of mind on those cold winter mornings. 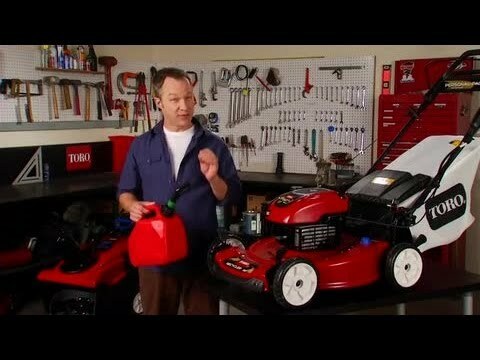 See toro.com (US), toro.ca (Canada) or your dealer for warranty details.